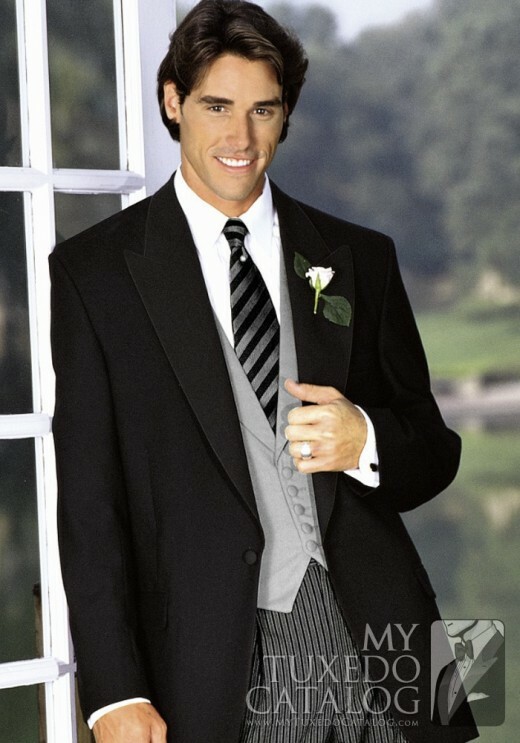 Weddings & Tuxedos Are Synonymous but They Shouldn't Be! Today's Grooms Have Options When It Comes to Formal-Wear! 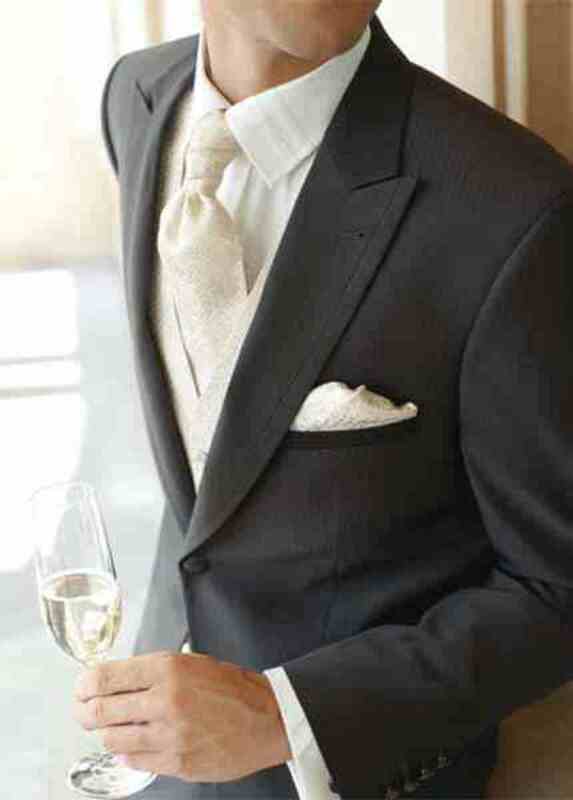 Formal-Wear For Grooms These Days Is Gorgeous! Why do grooms suffer from wedding-tux-syndrome? Why do they think they have to wear a tux on the day they marry? Yes, tuxes are appropriate for formal and semi-formal weddings but don't you, the groom, want to be unique? Read on to see what your options are! Cutaways and Strollers are Chic! So When Should The Groom Wear Them? 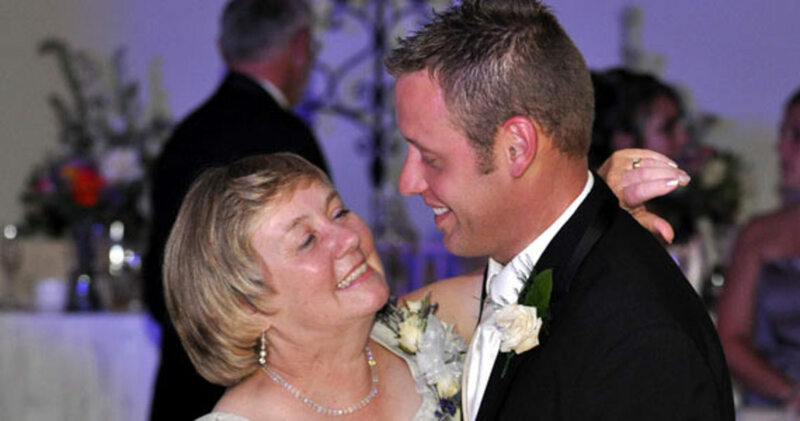 Semi-formal morning or afternoon weddings require a "cutaway" or a "stroller" (see photos). They're debonair, different and proper. NOTE: This is the type of dress that the men of the British royal family wear when they attend or participate in a morning or an afternoon wedding. They also come in different color selections. Notice the first photo featuring Princes William and Harry. Tuxes, White Dinner Jackets & Wedding Invitations... How Do They Relate? Tuxedos are perfect for semi-formal or formal evening weddings or how about the James Bond look of the white dinner jacket (if the wedding is held in tropical climates or in summer)? (See below.) Now that's another option! Semi-formal wedding invitations will state as a corner copy: Black Tie Optional or Preferred. 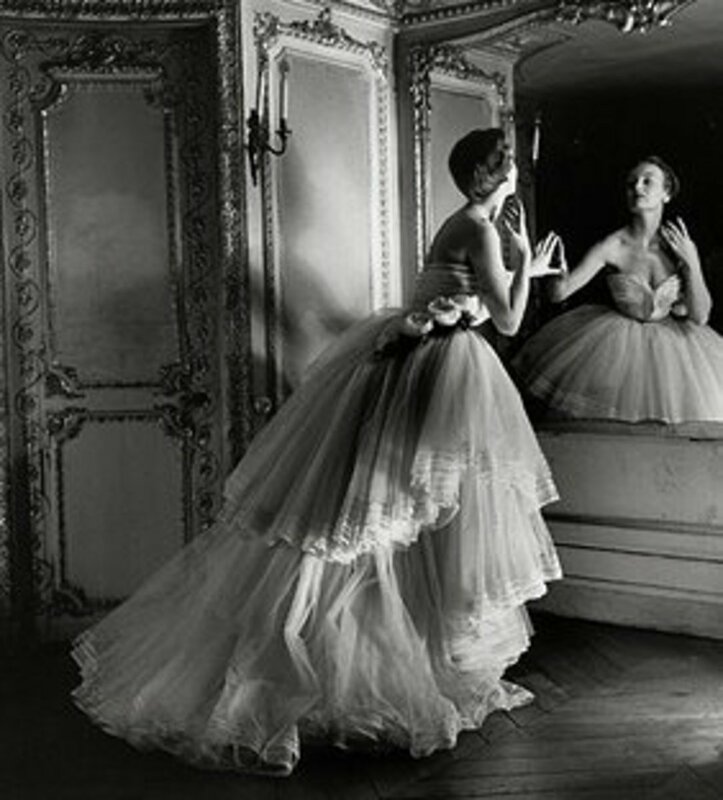 This means that guests may choose to wear formal-wear if they'd like. * The groom in this instance will wear a cutaway or stroller for a morning or afternoon affair, or if an evening wedding, will wear a tux or white dinner jacket (in summer or tropical climates). Formal weddings, on the other hand, demand tuxes and/or white dinner jackets (if the wedding is held in tropical climates or in summer). Formal wedding invitations will state as a corner copy: Black Tie. This means that guests are required to dress formally, no exceptions. 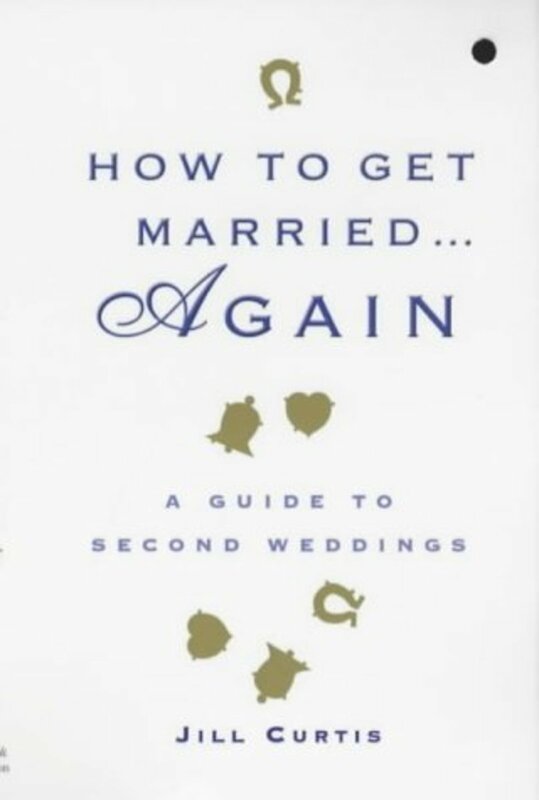 * Naturally, the groom will be formally dressed in either a tux or white dinner jacket. Formal-Wear Shops! Rent For Success! * Always use a credit card to make deposits and pay the balance due. They are your insurance policy in your wallet should something go amiss--like the store going out of business. 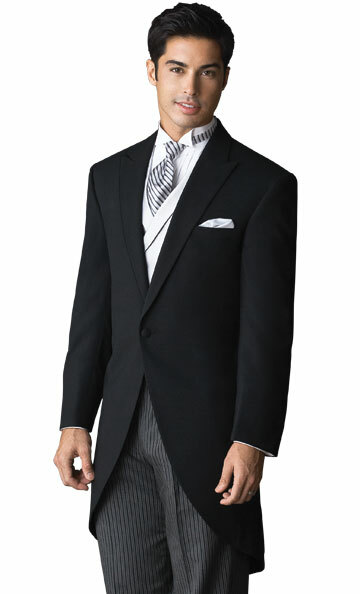 * Be aware of "shop-at-home" tuxedo services. When it comes to weddings, it's better to rent from a reputable shop. * Always take out tuxedo insurance, available from the rental shop. 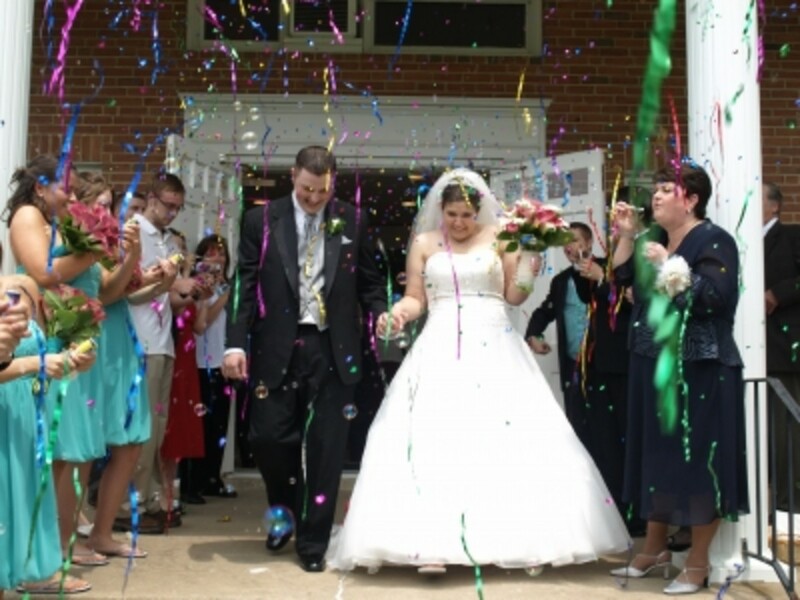 You never know what can happen at a wedding, which may damage a tuxedo/formal-wear and they're expensive to replace. * Get everything in writing in a receipt. * Be sure to try on ALL formal-wear at the shop, when you pick it up. If you get to the wedding and parts of the outfit are missing, you're out of luck! 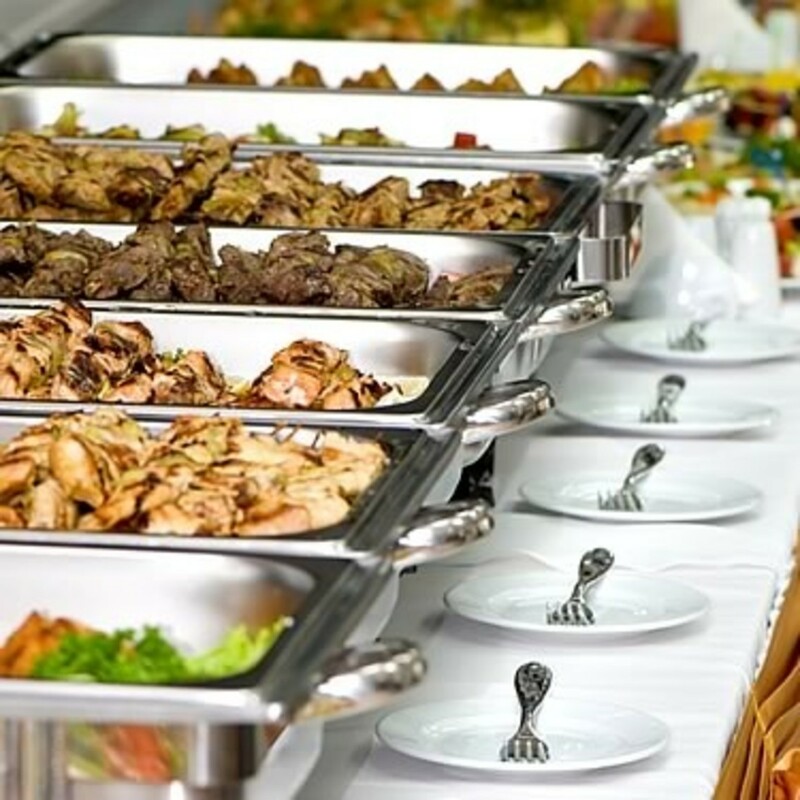 The above information is strictly a guideline but one that gives you, the groom, options. Take a look at the cutaway and stroller and the gorgeous "James Bond" look of the white dinner jacket. You might be pleasantly surprised by their uniqueness and classic style. The good news is that the groom can look different! You do have options! 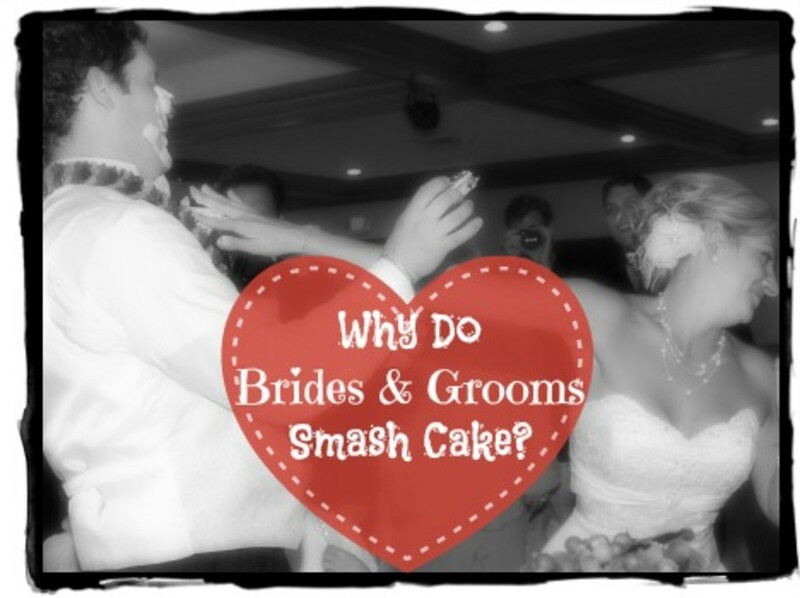 Why Do Brides And Grooms Smash Cake?